You probably already know someone who has had acupuncture. More and more people are discovering for themselves that traditional acupuncture brings huge relief for all types of health problems without any of the side effects associated with painkillers and medication. Traditional acupuncture is a complete, evidence-based healthcare system that stimulates your body’s natural healing response. For thousands of years it has been refined through research, observation and practical application to successfully treat disorders of all the body’s function – digestion, immunity, breathing, hormonal, cardiovascular, fertility, mental and emotional health. Here in the UK, traditional acupuncture is a relatively recent addition to the range of healthcare options available to you. But there is nothing new about it. Acupuncture has been a primary healthcare choice in countries like China, Japan and Korea for centuries. All around the world people visit traditional acupuncturists for help with everything from acute pain – like arthritis and migraines – to complex disorders that can seem difficult to resolve. 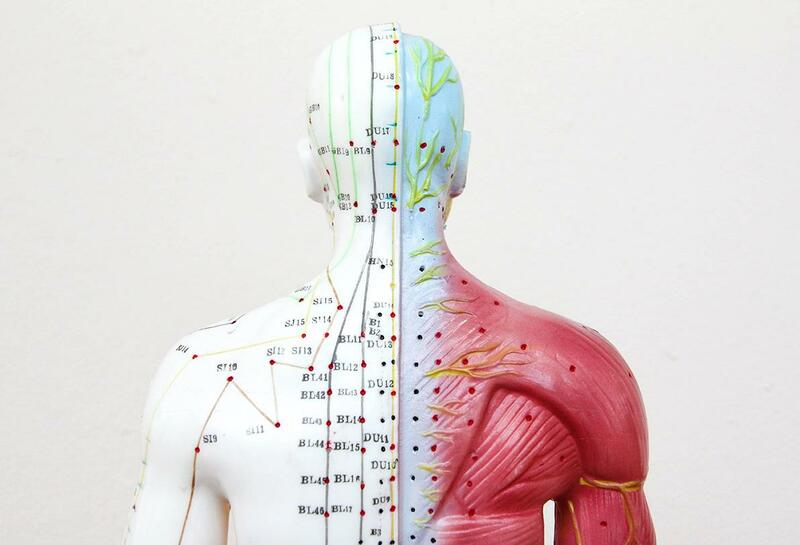 The best way to understand how acupuncture can help you is try it for yourself.